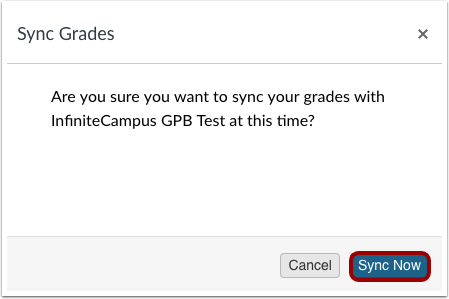 How do I sync grades to Infinite Campus? 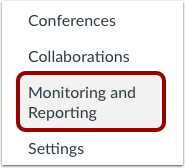 Click the Export menu and select the Sync to Infinite Campus option. 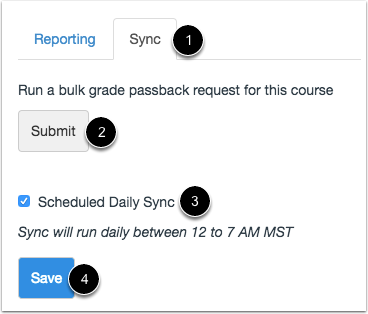 Previous Topic:How do I sync grades to PowerTeacher Pro in PowerSchool? Next Topic:How do I sync grades to Skyward? 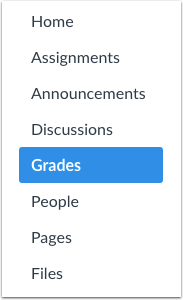 Table of Contents > Grades > How do I sync grades to Infinite Campus?